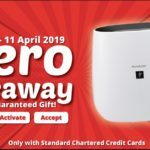 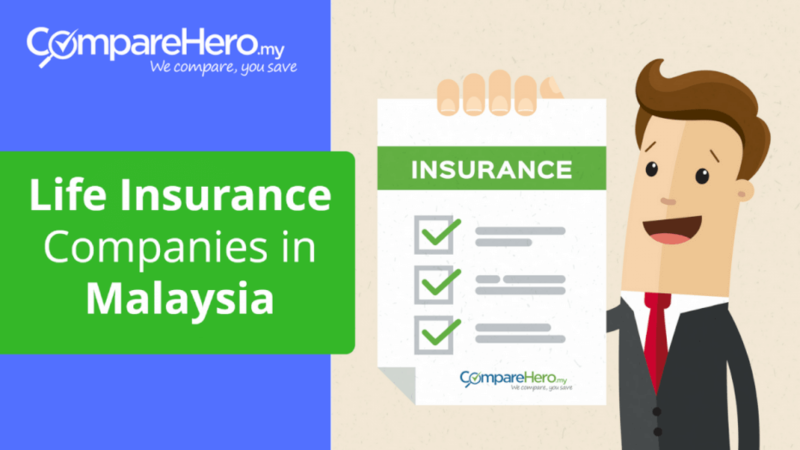 Through the forest of insurance agents, brokers and invasive advertisements, it can be a struggle to find an insurance provider that lives up to your standards. 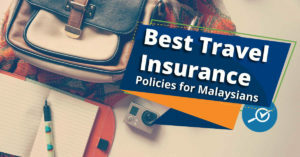 Although the insurance premium that you are paying is largely the same for every car insurance company, that will likely change in the future. 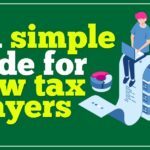 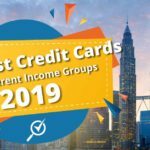 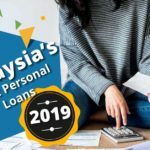 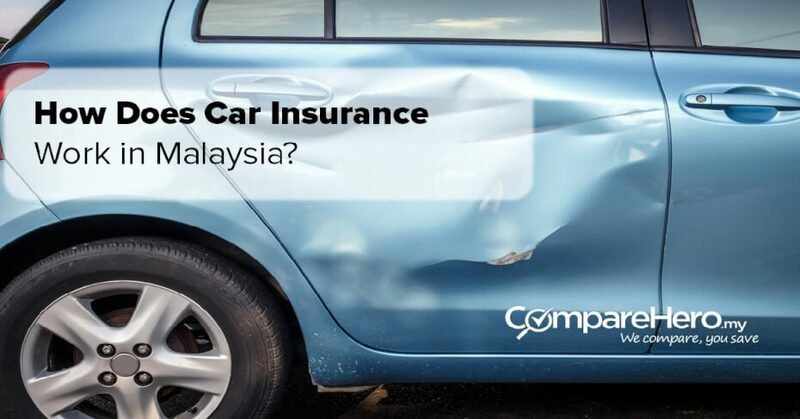 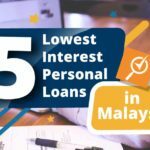 How Does Car Insurance Work in Malaysia? 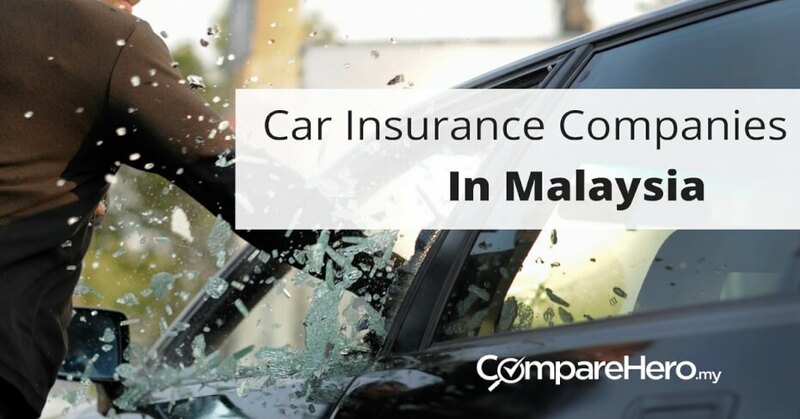 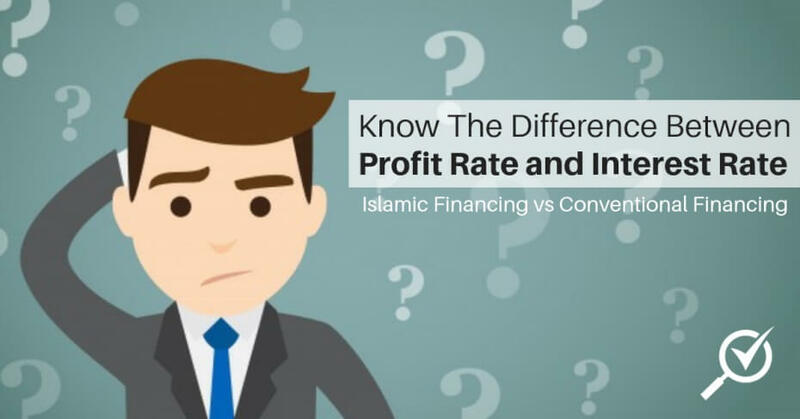 Renewing car insurance is one of those routine things Malaysians do annually, but do you really know how it works or what it means to have car insurance?